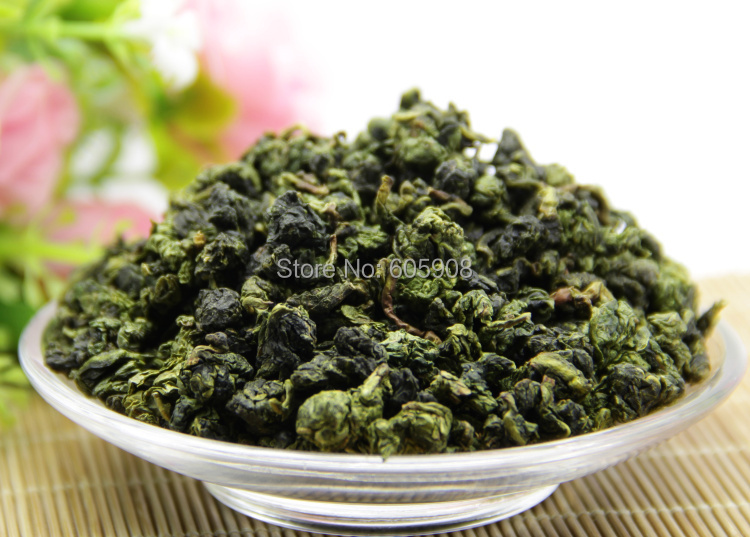 Free Shipping !2012 ben shan se zhong Oolong!250g – Forsale! 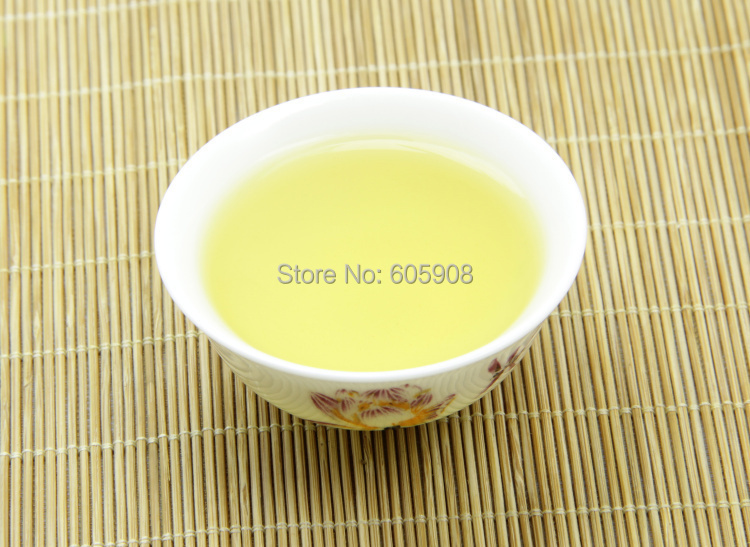 Ben Shan Oolong tea, lightly oxidized, comes from Anxi County, Fujian Province. 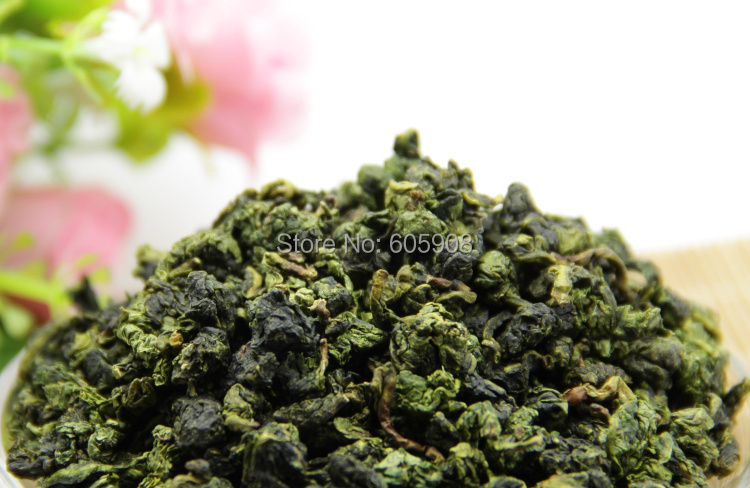 Ben Shan Oolong tea is from its own variety, one of the 12 grown in the tea-rich region. The branch are strong and heavy, the peduncle are bright and thin it look like "the node of the bamboo" but have a bit tine, the color of liquor is orange. The shape of the leaf is ellipse, and the surface is ridgy. 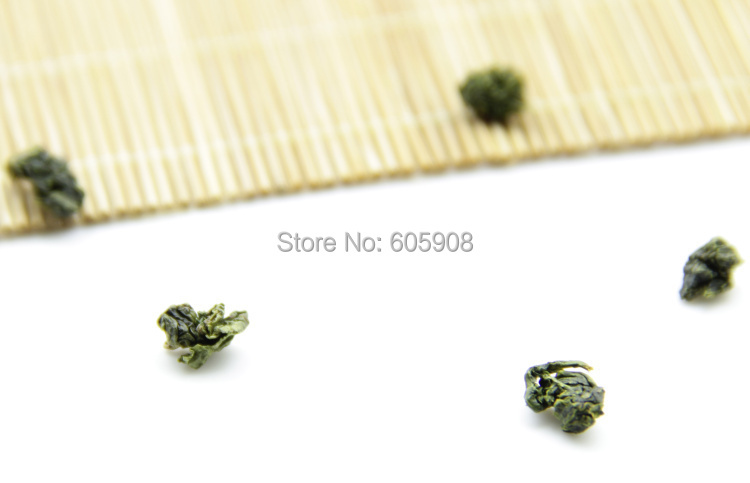 It has an identical taste as Tie Guan yin but a lightweight, floral, orchid flavour. 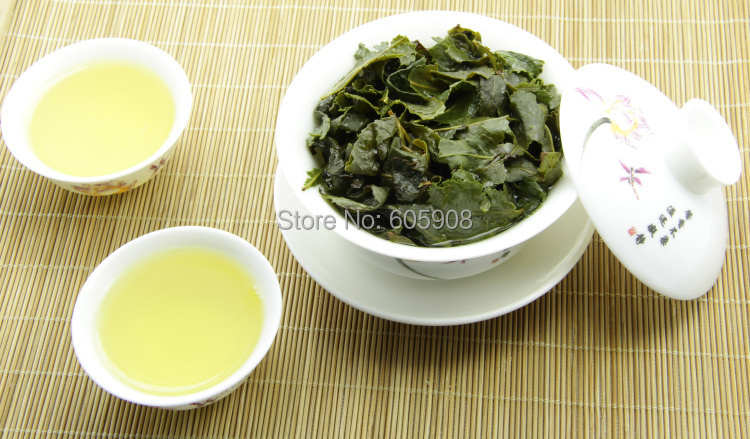 Se Zhong oolong, literally colored species oolong, are planted in the south area of Fujian province. Ben Shan was discovered by a man called Yuan Xing in 1870, thus it has another name, Yuan Xing species. It is now one of the four most popular oolong in Anxi. There about sixteen,000 acres of Ben Shan tea gardens in Xi Ping, Hu qiu, Peng Lai, Sahng Qing, Chang Keng and Lu tian town. 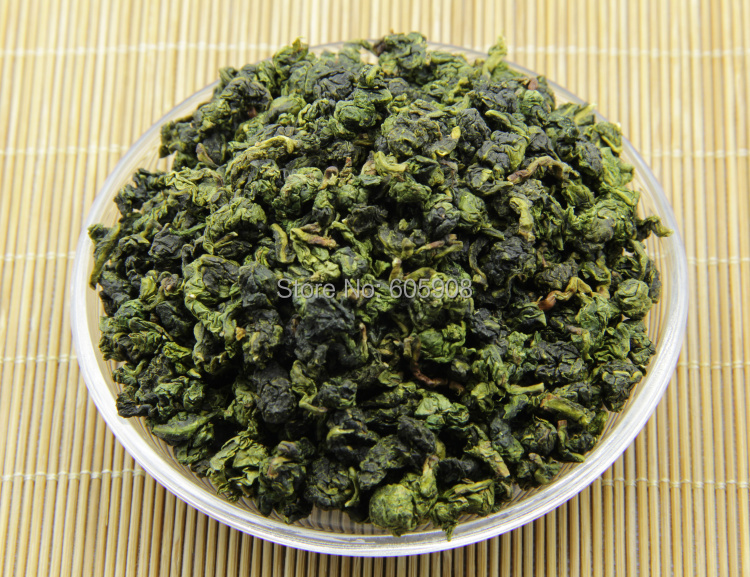 Our latest harvest of supreme Ben Shan is the best grade of Ben Shan from An Xi. The supreme grade has a emerald color, fresh, invigorating orchid flavor with a sweet, lingering finish.